I'm Jazmine Alessio and I am your new Miss Teen Australia NSW International for 2019. I am eighteen years old and I'm from New South Wales, Australia. I joined the Australian International Pageant in November 2018 and ever since I joined I have fallen in love with the system. 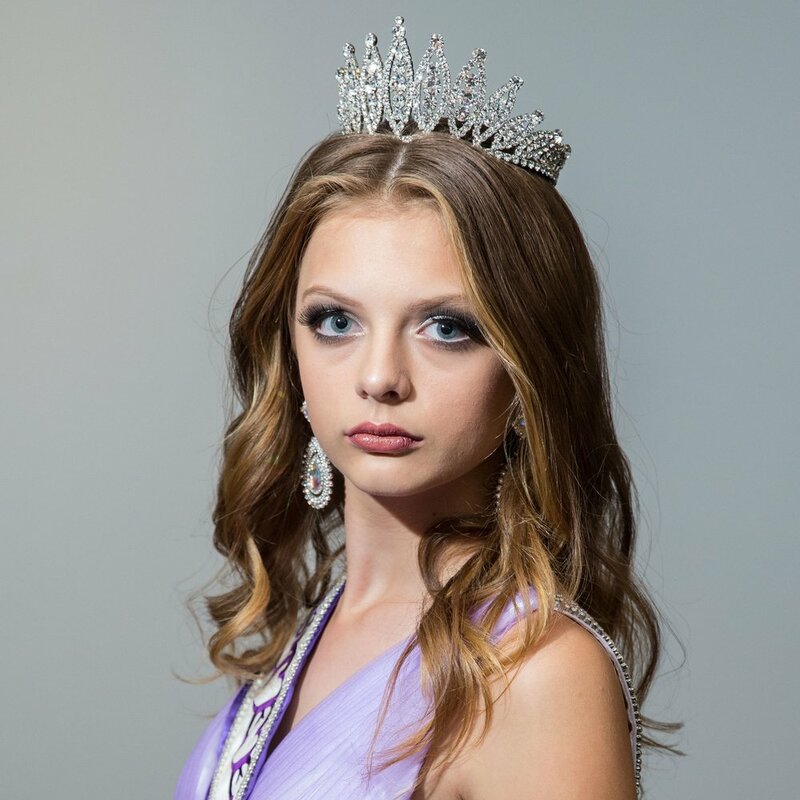 Australian International Pageant is a community-based pageant where they encourage their contestants to get out in their community and fundraise for a cause that is special to them. Throughout my reign, one of my goals is to stay true to myself and to be authentic. Not being myself throughout my journey, is wasting not only my own time but the people I meet, by doing this I will be failing myself and that is not something I want to feel. I don’t only have personals goals, I also have goals for my Platform, "The Heart Foundation". I have chosen "The Heart Foundation" as my platform as I lost my Grandfather to Heart Disease and I am determined to help find a cure and educate individuals about heart disease, as well as spread awareness about the disease. Hello, I’m Madison Dowden, I am excited to be your new Miss Teen Australia QLD International for 2019. I’ve just turned 14 years old and live in Mackay, North Queensland. I am in year 9 at Mercy College, living in a regional town shouldn’t limit my goals and dreams in life and the opportunity to be a part of this pageant has given me a platform to support my community and build my confidence, i’m a believer in the kindness of spirit and insuring everyone is included. i have raised over $2000 to support our farmers in need, the recent visit to Westmead Children’s Hospital has had a profound effect on me and i am blessed to be healthy. I am fundraising for Make a Wish Foundation as they know the power a wish has to change lives by giving seriously ill children a chance to escape their reality and focus on being a kid.